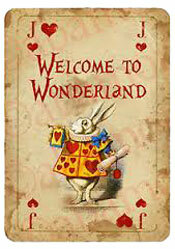 8th Grade “Alice in Wonderland” Dance Friday, April 28th help needed!! Next Volunteers Needed for the Olympics!!! May 17th, 18th and19th! !